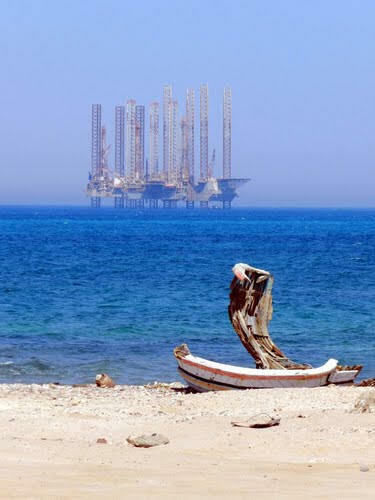 Ras Ghareb is the second largest city in Red Sea Governorate and the most important Egyptian city in oil production.. 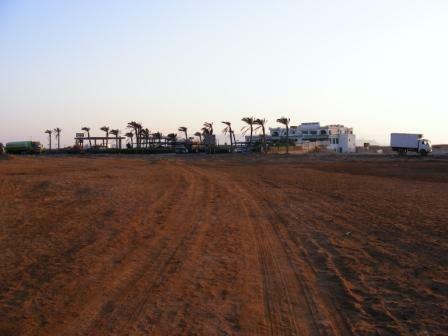 It is located 150 Km to the north of Hurghada on the Red Sea coast. It is bordered on the north by Suez Governorate, to the south by Gabal El-Zait region, to the east by Suez Gulf and to the west by the Governorates of Al-Menia and Beni Suef. Two villages follow the city, Zaafarana to the north and Wadi Dara to the south. Oil production is the main economic activity in the city, many national, foreign, joint and private oil production companies. in 1930 it produced 3/1 of the Egyptian production, it now produces about 70% of the total production.